I got a call from Cohesity. They viewed my profile and finds it matching their requirement. They explained to me the complete process. There is coding round first hosted on Hackerearth followed by the interview rounds. It was a one-hour online coding test. To solve these coding questions you can choose any programming language whichever you feel comfortable with. Once the test starts, you can not pause it. There were three MCQ questions from computer science and two coding questions. Each question carries 5 marks. 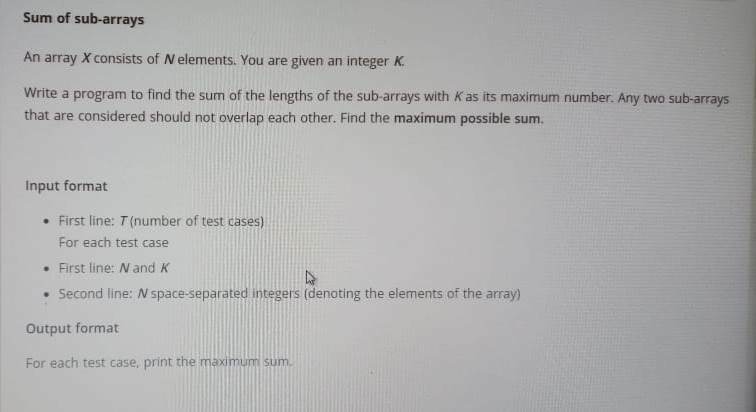 They are pretty easy to answer if you know the computer science basics. 1. Which of the following is a language processor in the operating system? The answer is all of the above. You can read about Compiler vs Interpreter. 2. Which of the statement given below is true regarding threading in the operating system? There were four options related to memory utilization by threading. You have to understand the difference between thread and process to answer this question. 3. In networking, which of the following is not a client-server application? The answer is Ping. All others are client-server applications, we use almost every day. 4. User registration System: Suppose you have given names all the employees of an organization and one empty database. 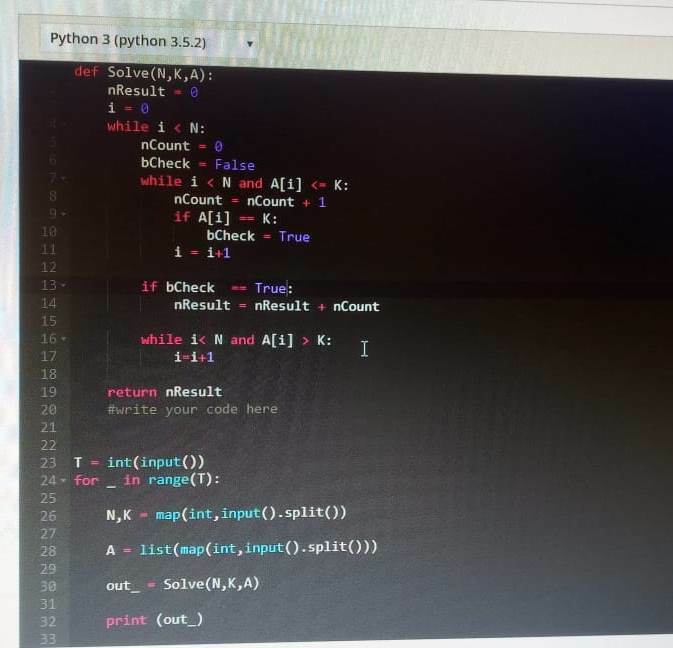 Write a program based on the following condition. If the employee name is already present in the database, print NO. If the employee name is not present, add it in the database and print ‘YES’. This is a very simple program. Even solving all the coding questions they did not ask for the interview. After waiting for a few days, I sent an email to Cohesity HR and they said: “Requirement is on freeze”. This is really pathetic. Anyway, there is nothing to lose. I consider these experience as competitive coding questions for practice. If you are preparing for competitive programming, learn Python. It is very easy to write a program in Python as compare to other programming languages like C and Java. Editor’s Note: This experience is shared by the candidate Mrunmay Deb. We wish him all the best for his future.